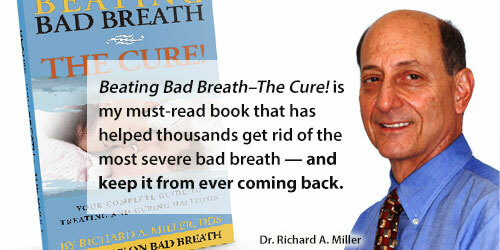 Embarrassed by Bad Breath? 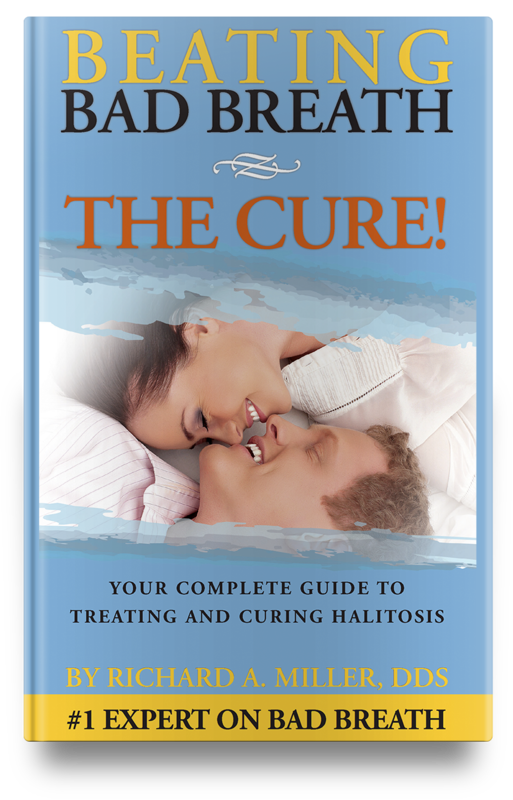 Try our easy self-test for halitosis. If the results of this self-test showed discoloration or a strong odor, this is a clear indication of a breath problem. You may wish to consider a professional diagnosis. At the National Breath Center, the Comprehensive Halitosis Exam will provide a thorough evaluation of all the factors that contribute to an individual’s bad breath.